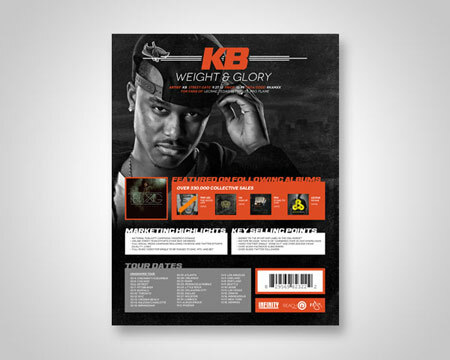 Reach Records commissioned us to design a one-sheet for artist KB's recent album release titled, "Weight & Glory". Kevin Burgess was born in St. Petersburg, FL and raised in Southern Illinois. His parents divorced when he was 8 years old, and that meant big changes for he and his mother. 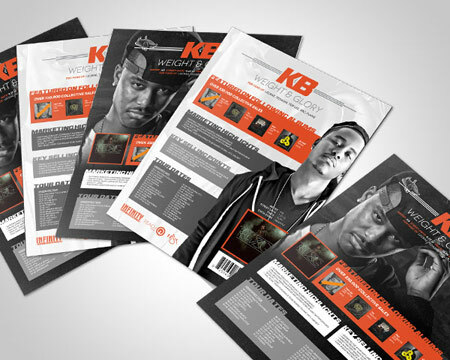 "I went from the suburbs to the hood in one day", KB stated about the changes that took place after his parents split. At the fragile age of 16 he was invited to participate in a unique school program, an experience that uncovered a painful reality for KB. "Somehow I knew I wasn’t right with God, despite my family telling me that I was good. I knew I wasn't. I knew I was sinning and the idea of meeting God was unbearable. It was eating me alive." He struggled through the first semester of the program, failed a few classes, and watched expulsion from the program draw near. He had an internal war surging in his mind, and spirit, and the culture he grew up around said that expressing emotions was anti-manly. So he kept the war a secret, and it turned into depression and thoughts of suicide. During the second semester KB met Jeremy, a Christian who introduced him to Christian rap. He took a cd home and loved every track he heard. "The music was such good quality. I used to love ignorant, trap music that was good quality, and this was equally as good but answering questions." Answers in hand, and full of a new found hope KB accepted Jesus as his savior and boy has his life changed. After high school KB enrolled in Bible College and befriended a group of Christian rappers. Together they formed His Glory Alone (HGA). 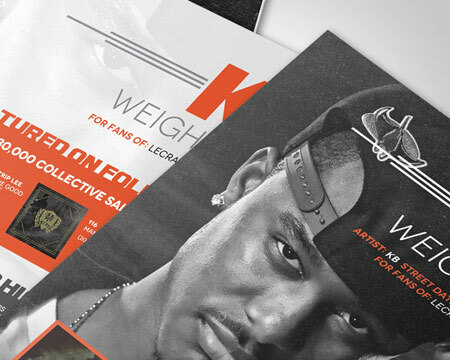 Over time HGA accumulated a steady following consisting of Lecrae, Ben Washer, and DJ Official. 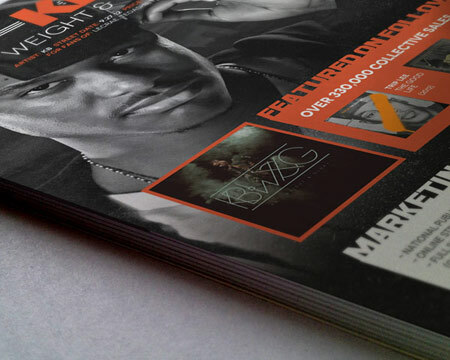 He was invited onto the “Acquire the Fire” tour by Lecrae, and asked to join the Reach Records team just a few months later. 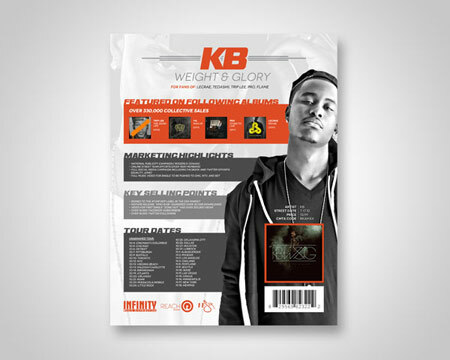 KB released his mixtape in 2011 titled “Who is KB”, which garnered over 30K downloads. 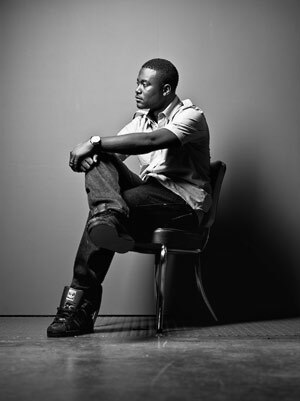 He has been featured on many Reach artist's projects including: Lecrae Rehab ( I Used to Do it Too), Man Up, PRo (Dying to Live), and Trip Lee The Good Life (One Sixteen). 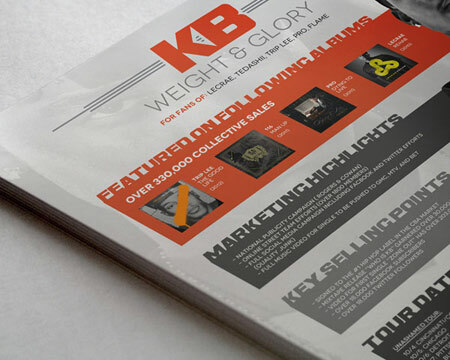 KB resides in Tampa, FL with his wife where he indulges in crab legs, boxing, heading up HGA, and serving at Living Faith Bible Fellowship Church. "Right now I am learning to steward and shepherd my platform as a rapper." His idea of success is wrapped up in the act of obedience. He says that “being faithful and obedient to what God has asked of you whether in Beverly Hills or Ethiopia” determines success. KB hopes that his role on the Reach Records team will be that of a leading thinker. "I want to be someone people can look up to and trust as a deliverer of truth. If I can accomplish that, I will have been successful." © 2019 ARTISTIC LIQUID. All rights reserved.